Gemma Chan Responds To The Backlash About Playing A White Historical Figure In "Mary Queen Of Scots"
In 2018 Gemma Chan, who is Chineses, played the role of a white countess and she got quite the backlash. She is now speaking out. The moment I saw Gemma Chan in Crazy Rich Asians she instantly became my celebrity crush. She's not only a great actress, she's also a beauty and Hollywood is clearly aware of this because she's been getting major acting roles left right and center. Her latest major role was as Doctor Minerva, a Kree geneticist and member of the Kree Superteam Starforce. However, one of her roles has been getting quite a lot of negativity. 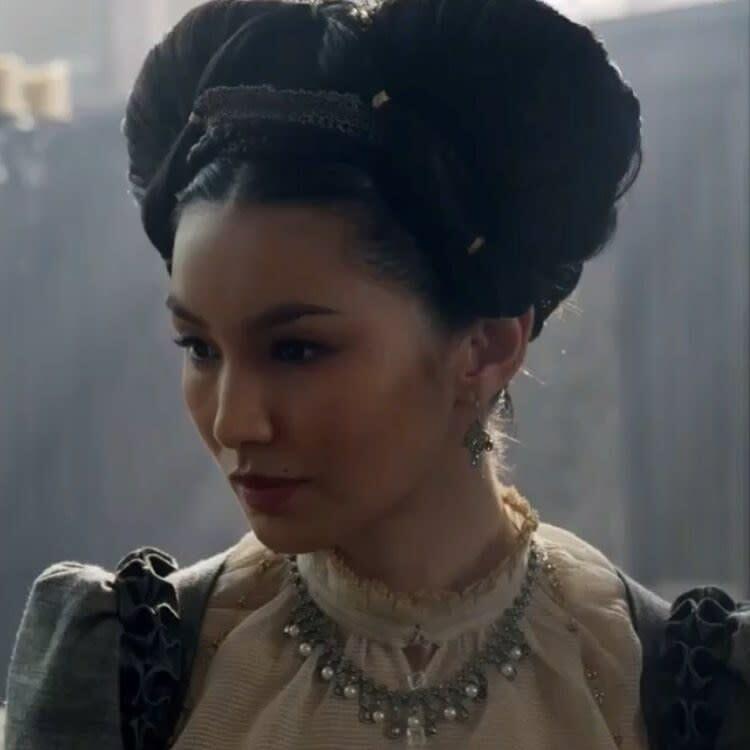 In 2018, Chan, who is Chinese played the role of white countess Bess of Hardwick in Mary Queen of Scots. Many didn't like this and expressed their thoughts on social media. Why are actors of colour, who have fewer opportunities anyway, only allowed to play their own race? And sometimes they’re not even allowed to play their own race. She then went on to point out the unfairness of white actors getting to play people of colour. If John Wayne can play Genghis Khan, I can play Bess of Hardwick. I feel like Hamilton opened minds a lot. We have a black man playing George Washington. ‘They describe it as “America then, told by America now”. And I think our art should reflect life now. Do you agree with Gemma? You can see more of her interview over at Allure.